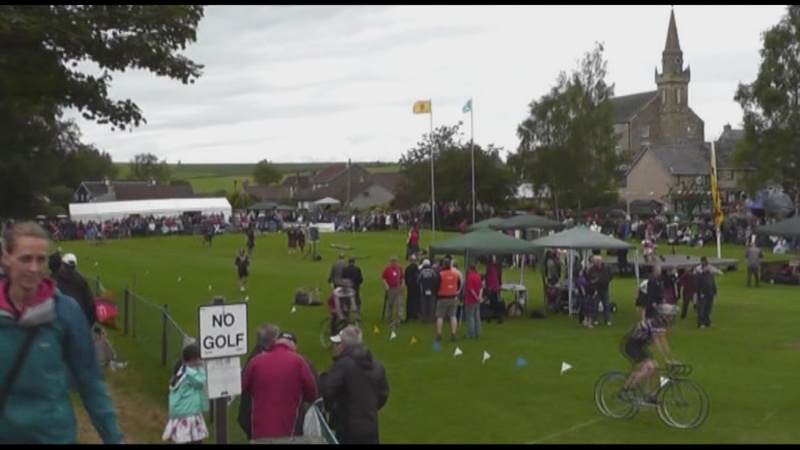 A potted history of Ceres Games; On the green known as Bow Butts, Robert Bruce gave the charter to the people of the village to hold the Games, in celebration of the victorious return to Ceres of the men who fought at Bannockburn. 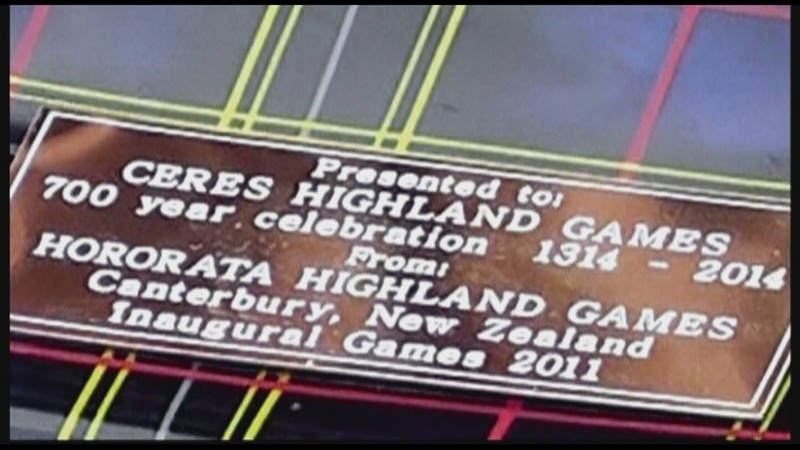 With the exception of the war years the games have been held in some form or other. 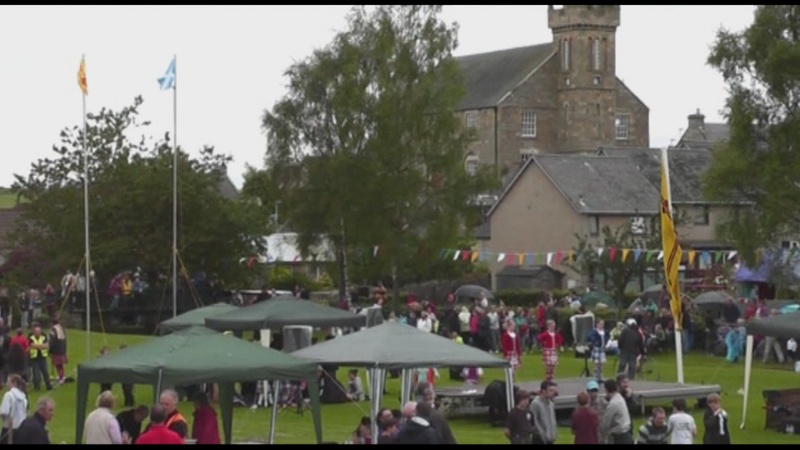 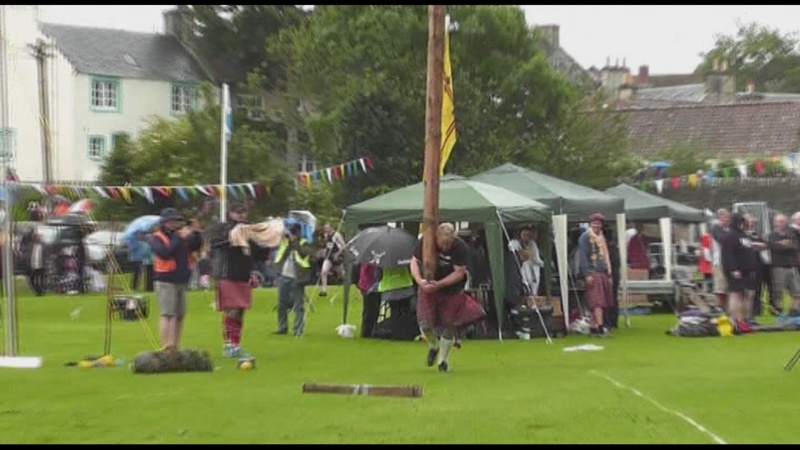 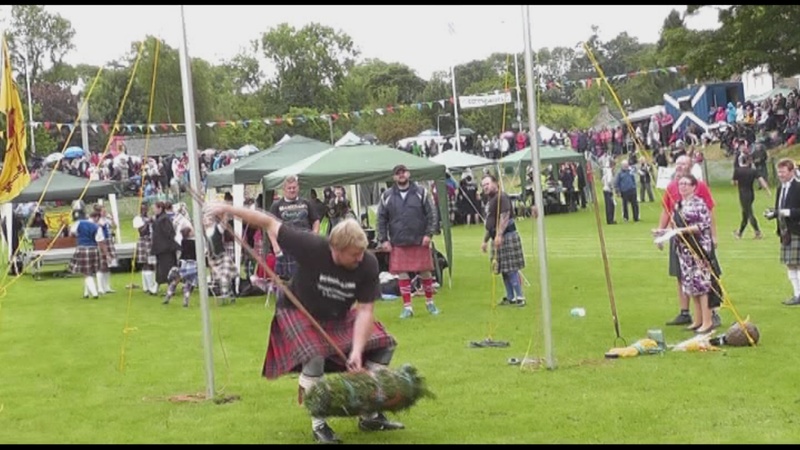 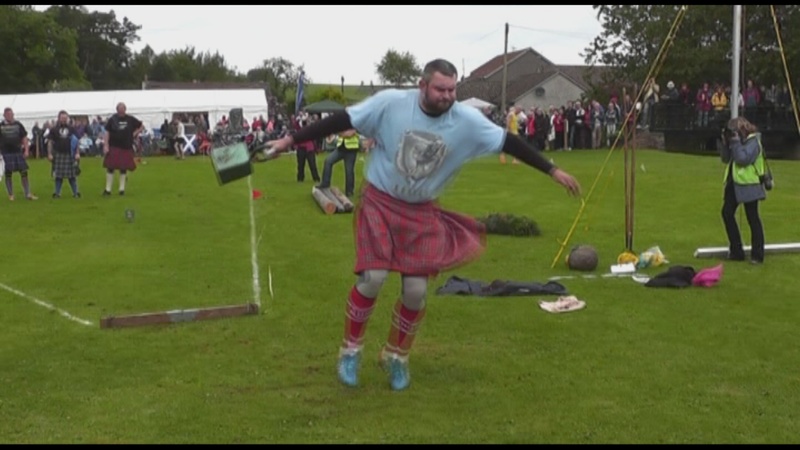 Ceres Games are the oldest free games in Scotland and are held on the last Saturday of June. 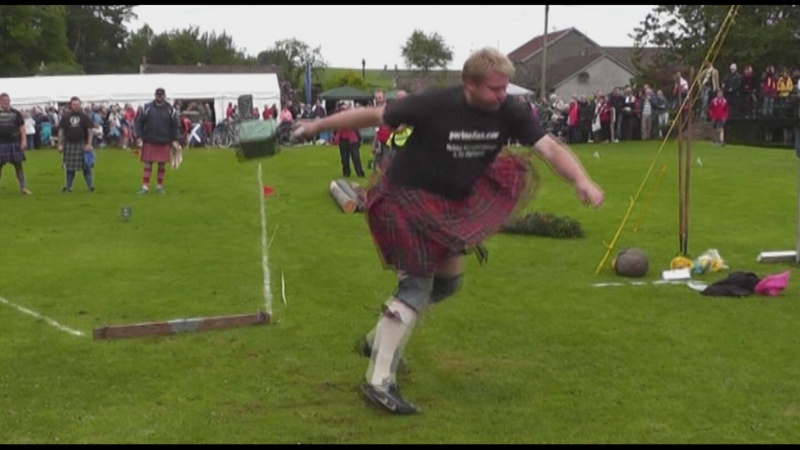 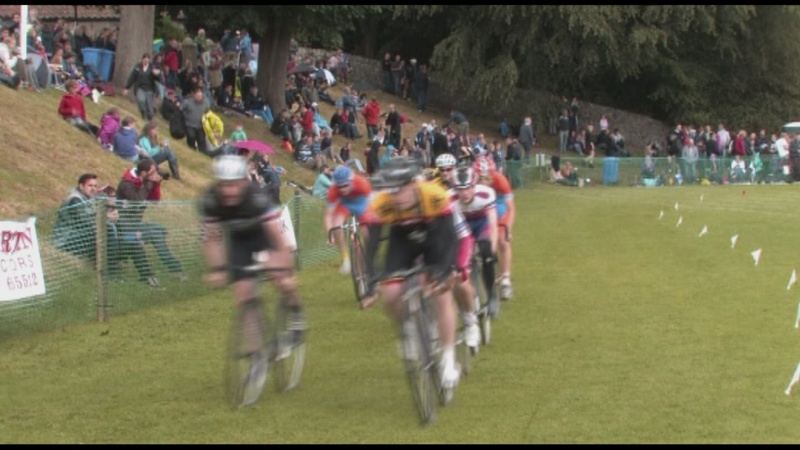 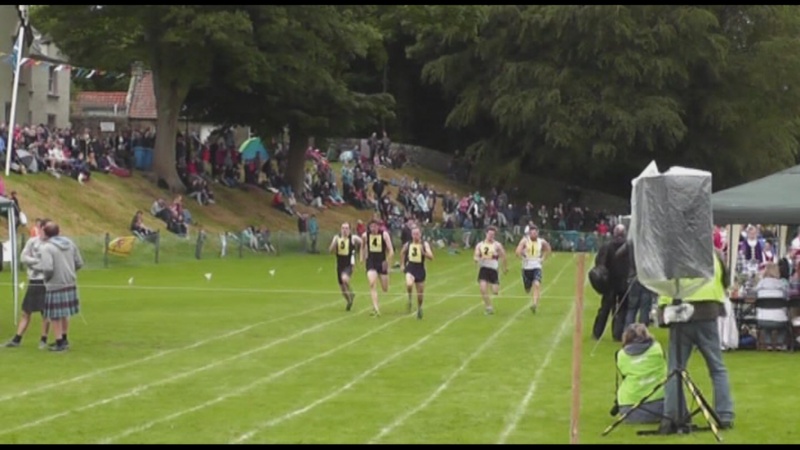 Talisman Films Scotland were asked to film the 700th Games on the 28th June 2014. 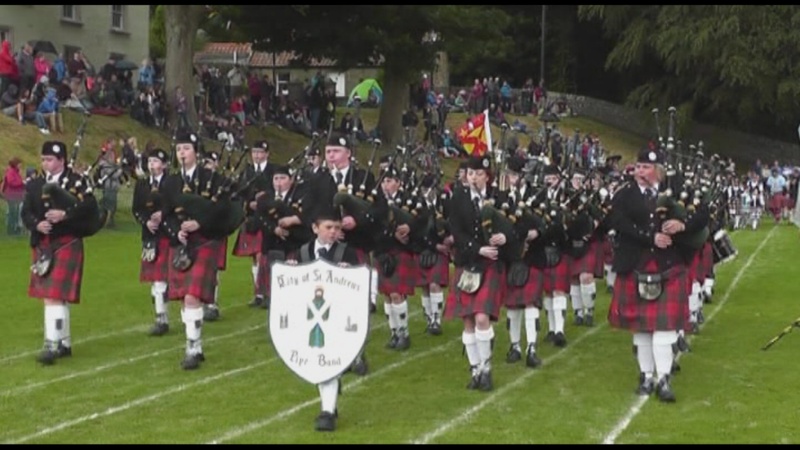 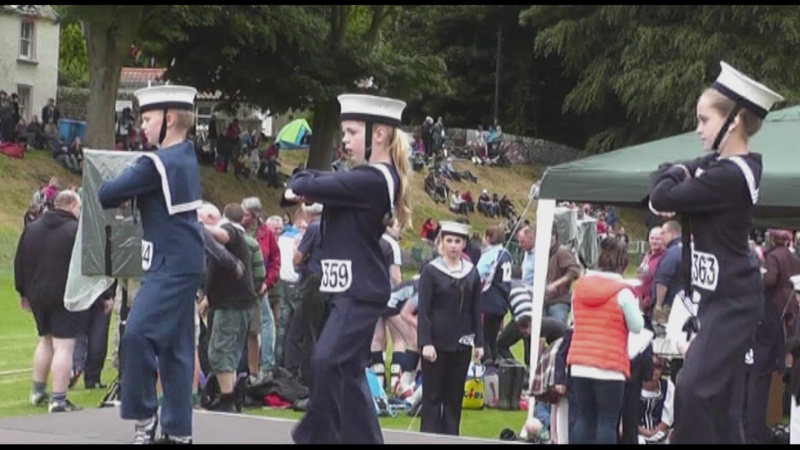 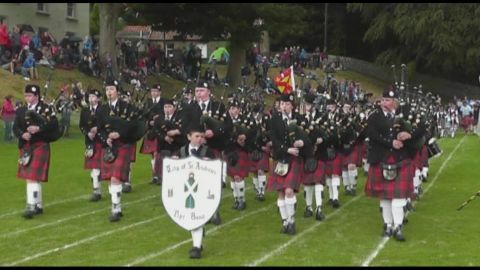 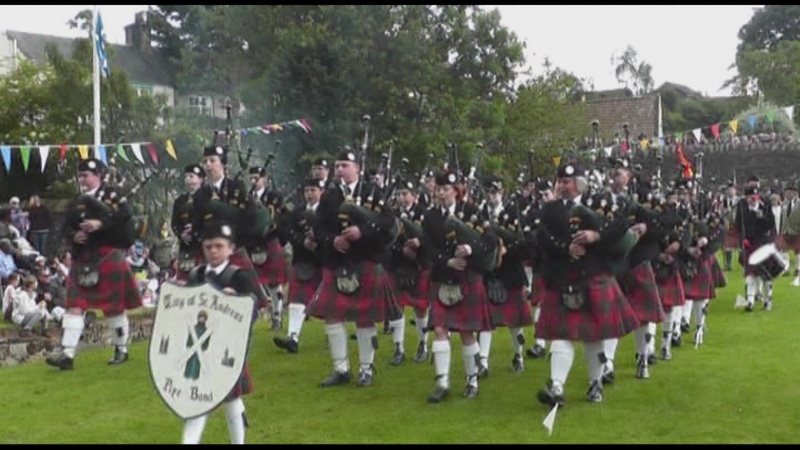 The DVD contains all the usual events such as Highland Dancing, athletics, cycling, throwing the Ceres Stane, tossing the caber, putting the shot and various pipe bands. 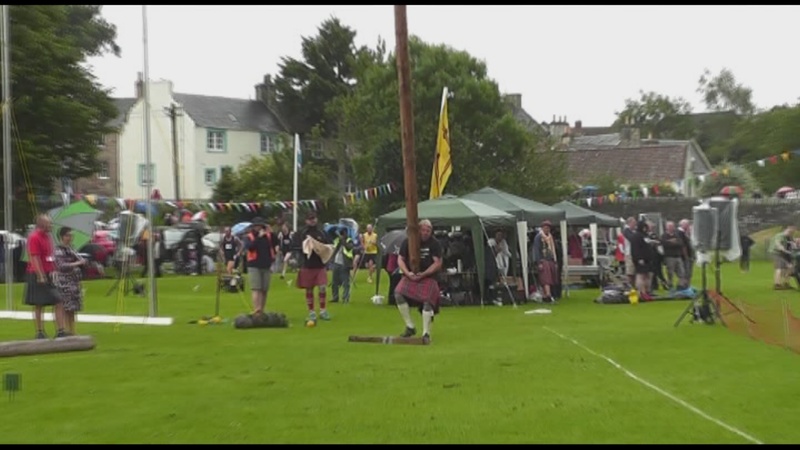 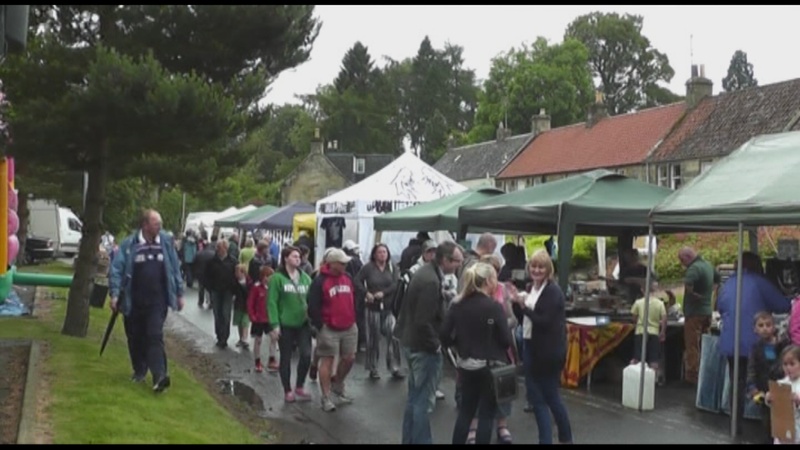 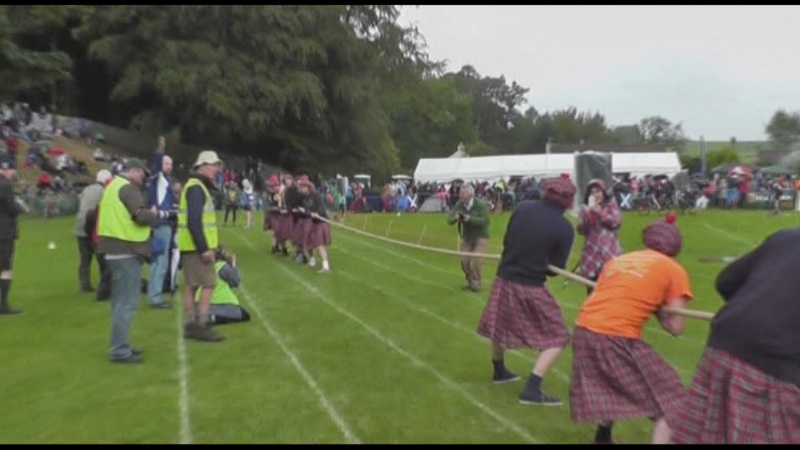 It also includes scenes from the Fun-Fair in the village and the presentation of a plaque from the newest Highland Games in New Zealand to the oldest Games in Ceres.